Children who are born to married parents are legally presumed to be those of the Father in the relationship. However, as more and more parents are unmarried, no such assumption is made. That means that the Mother is presumed to have sole custody until paternity is established. So, even though you are the biological father, you do not have the right to custody or even residential time with your child until you prove paternity. That means that the Mother is presumed to have sole custody until paternity is established. So, even though you are the biological father, you do not have the right to custody or even residential time with your child until you prove paternity. Don’t panic though, there are several ways to establish paternity. Both parents can sign and notarize an affidavit, and put the Father’s name on the birth certificate, or a parent can petition the court to establish paternity. 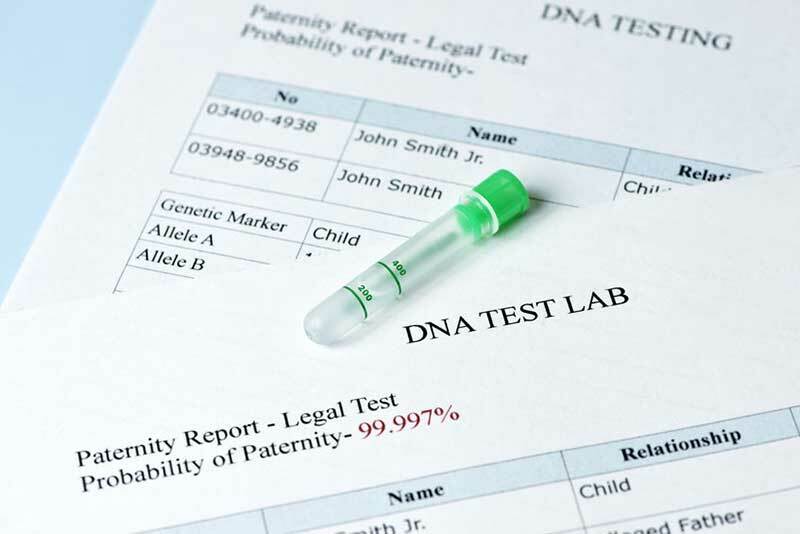 Genetic testing is typically necessary when petitioning the court. Regardless of which path you take, Heritage Family Law believes that Fathers should absolutely be an active part of a child’s life. Don’t wait, let us help you establish a strong relationship with your child today. "Heritage Family Law is one of the best attorneys I have ever worked with. Glenn and his team are the utmost most professional group of individuals I have worked with. Glenn showed that he actually cared about my parental plan situation and helped assure me along the way. His rates are fair and he will work to keep the cost as low as possible. I feel confident in him and his team and will continue keeping him as my attorney."